VENEZUELA. Caracas. 2005. 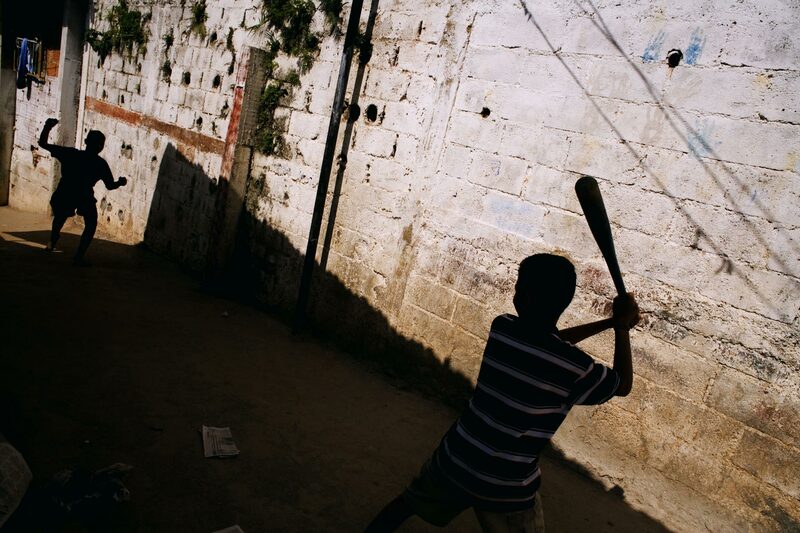 Children playing baseball in the area around Barrio 23 de Enero.